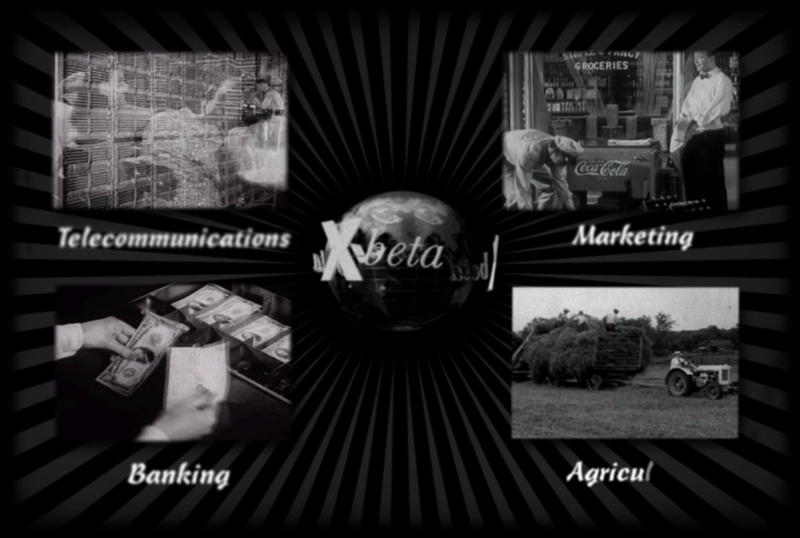 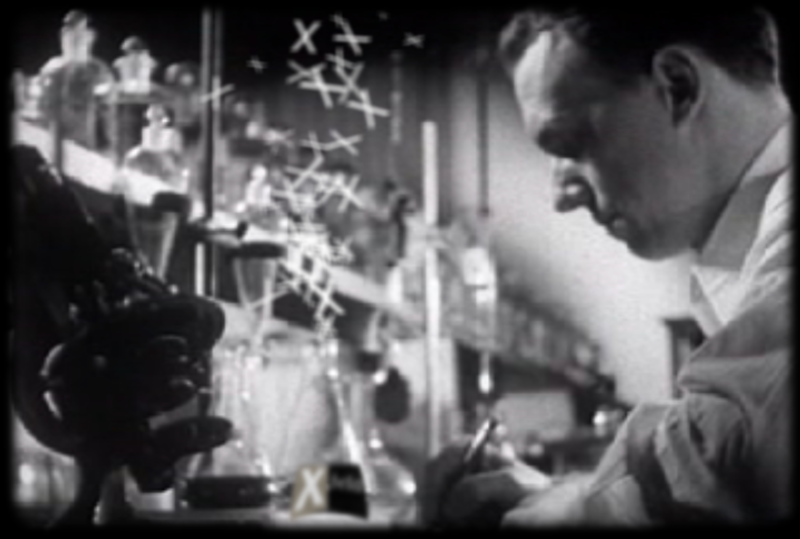 A 1930's type newsreel describing the capabilities of Xbeta, a company specializing in statistical analysis. 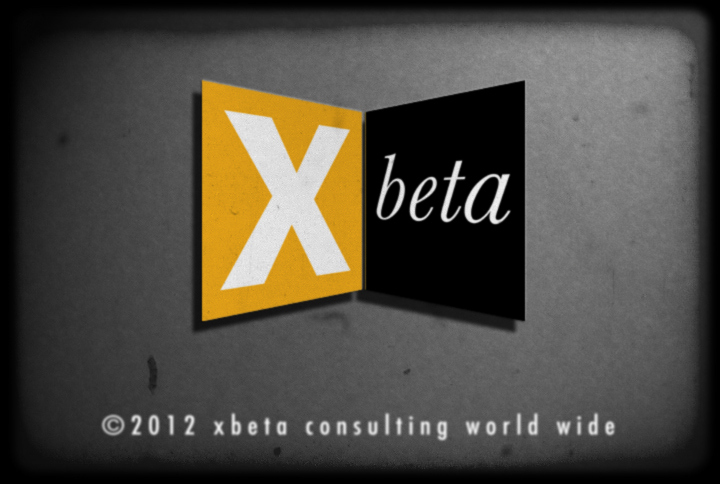 Xbeta is a company that specializes in providing quality data analysis for various businesses. 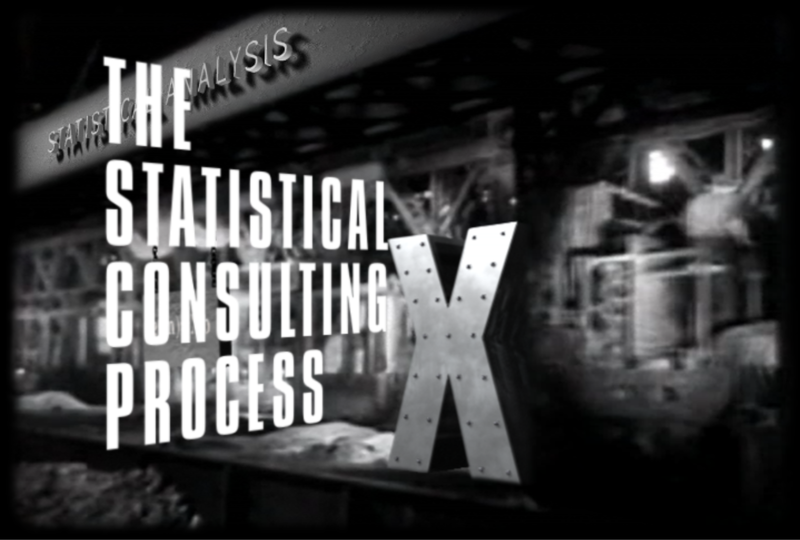 I created a short movie, in the style of a 1930's newsreel, to describe their services. 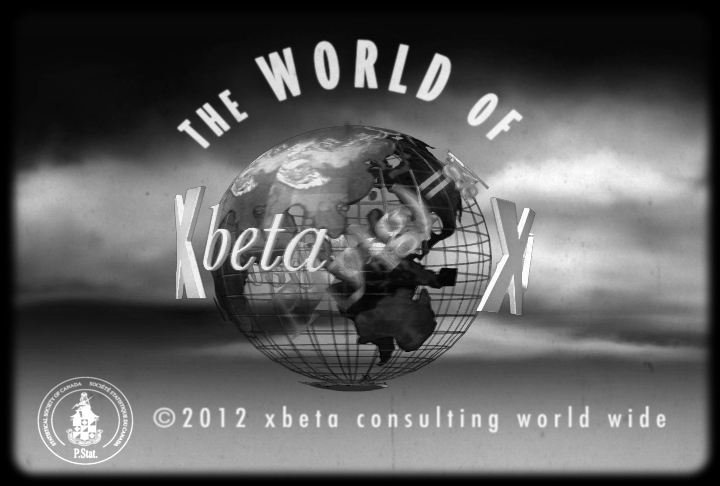 Created with a combination of illustration in Photoshop, royalty free film footage from the 30's, 3D footage created in Lightwave and finally assembled in After Effects.